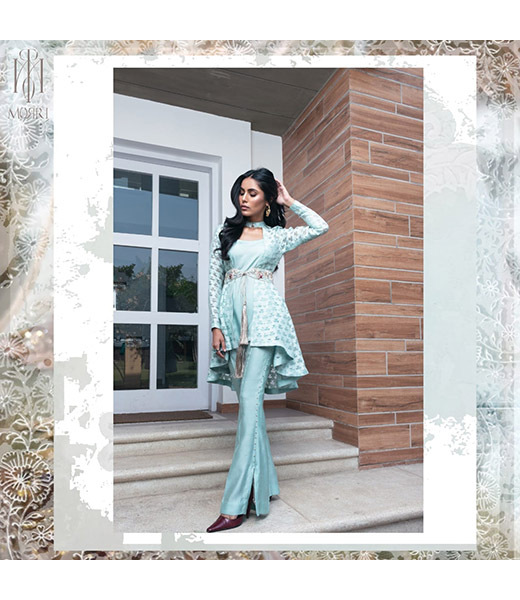 Morri is a brand new high fashion label in Pakistan that caters to the modern woman who adores her independence, beauty and confidence. 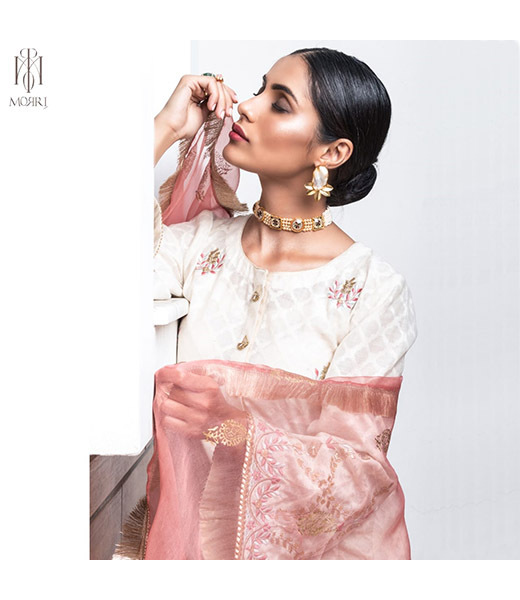 Founded by a dynamic team of entrepreneurs that possess a deep understanding of fashion design and the fashion industry, Morri introduces a unique take on eastern fashion with its fresh cutting edge designs. With the team comprising of Shad Mustufa, Amna Zaidi and Hammad Sadiq, the former two being entrepreneurs of the Textile Marketing Company and the latter a designer by training from PIFD, Morri will surely take the high fashion eastern wear concept to new heights. 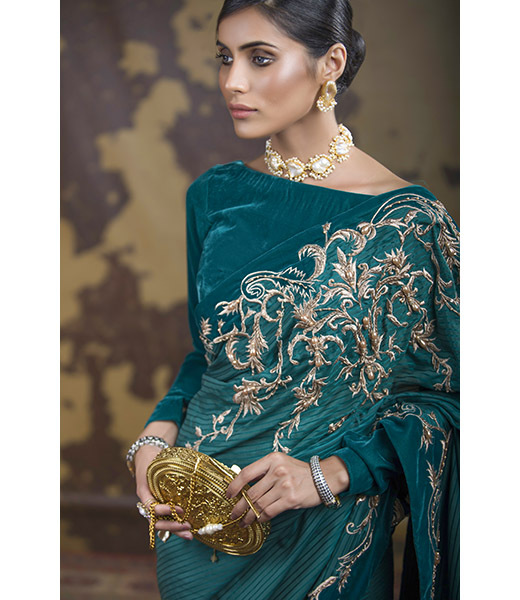 Deriving its name from the silk moth that strives to present the world with one of the most heavenly fibers - Bombyx Mori, Morri envisions a woman and her priceless strength synonymous to the silk moth and its marvellous purpose. Taking inspiration from global art and design, the label translates canvas art onto the garment and further enhances it by diversified techniques. 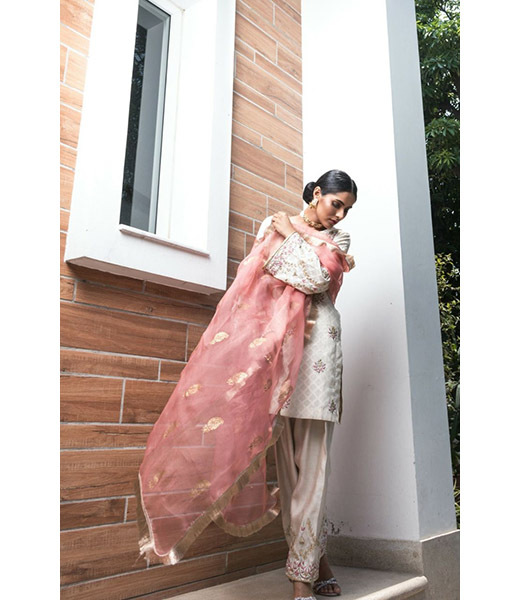 Morri's work celebrates the fusion of sub continental heritage with the modern times to pay tribute to the modern woman. Morri presented its first collection in December 2015. 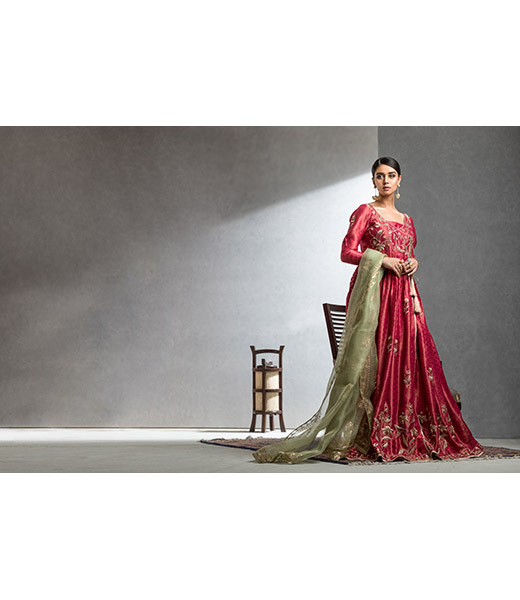 A promising debut, "˜The Seven Steps to Baltiyul' luxury formal wear collection featured an innovative capsule of impeccably tailored contemporary silhouettes fused with a fresh take on cutwork and geometric patterns. 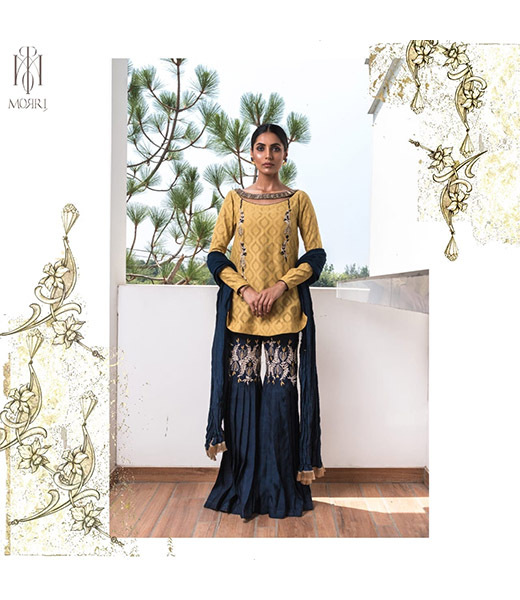 Morri Prime represents the label's luxe pret line, with each garment being versatile enough to be styled in a variety of ways to reflect the adaptability of the modern woman, Morri has started off on the right note in keeping with its innate philosophy. Stay tuned to our Bulletin and Style Blog to see what's next for this brand! Studio: 15L, First floor, Commercial Area, Phase I, DHA, Lahore.